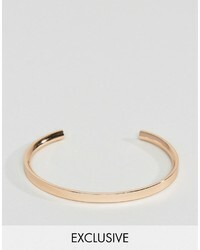 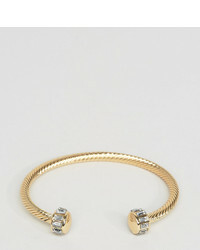 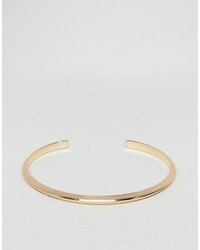 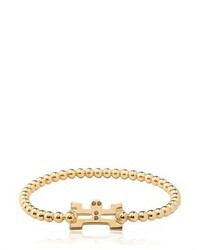 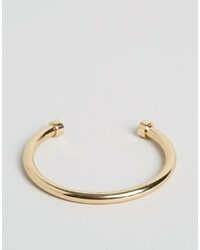 No Brand Therston Cuff Bracelet In Rose Gold £54 Free UK Shipping! 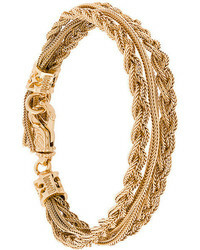 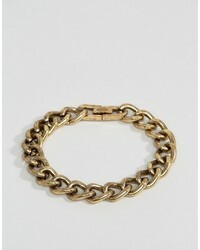 No Brand Chained Able Curb Chain Bracelet In Gold £24 Free UK Shipping! 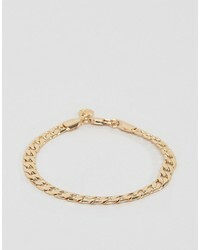 No Brand Chained Able Bar Bangle Bracelet In Gold £26 Free UK Shipping! 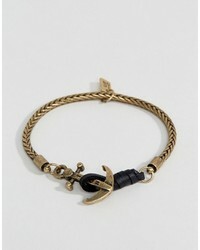 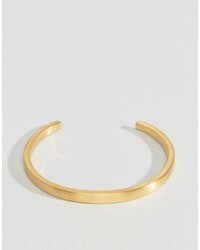 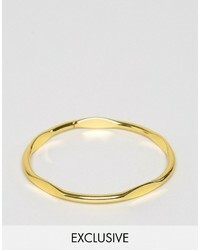 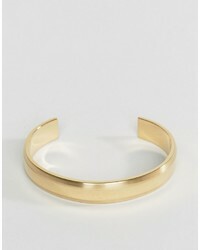 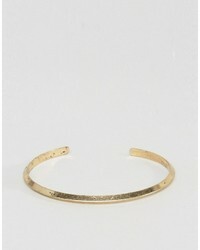 No Brand Vitaly Traka Bangle Bracelet In Gold £66 Free UK Shipping!